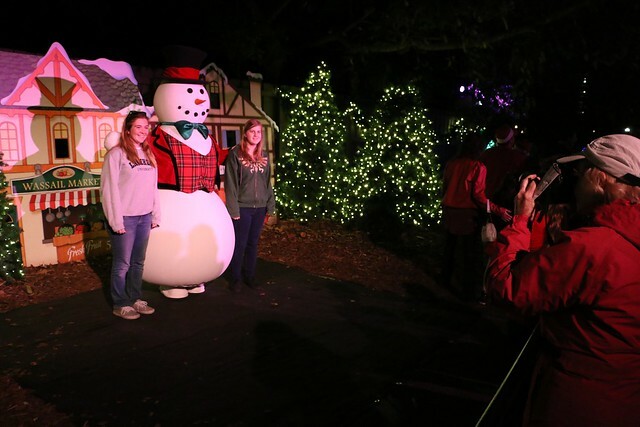 After two years of existing as a separately-ticketed event, Christmas Town is now included with admission to Busch Gardens Tampa, offering park-wide holiday lights and entertainment at no extra cost. 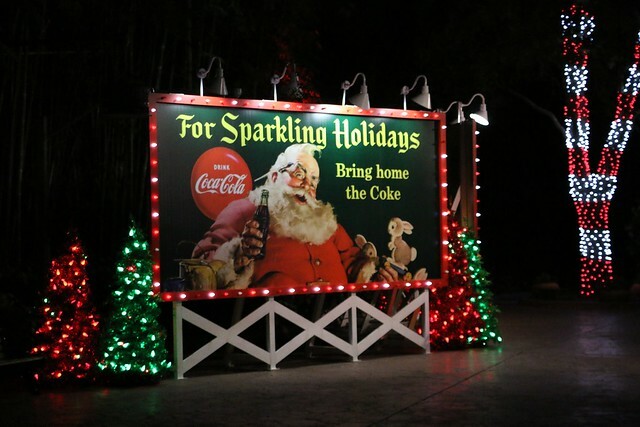 It’s a bit smaller of an event this year, with the removal of the Coca-Cola sponsored Snow World and rearrangement of a few of its popular offerings. 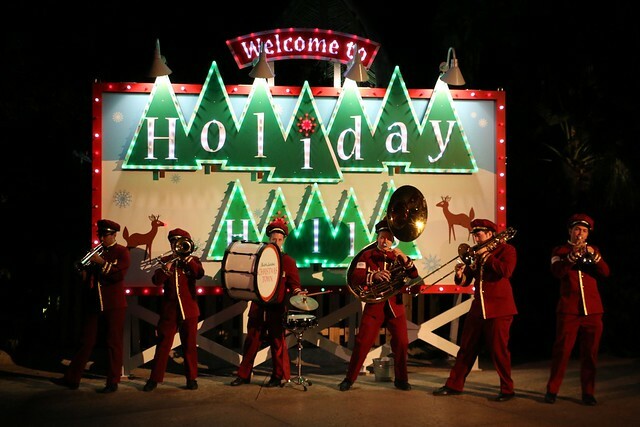 But Christmas Town still shines brightly throughout the theme park, lining its streets with twinkling lights and featuring more shows than one can fit in a single night. 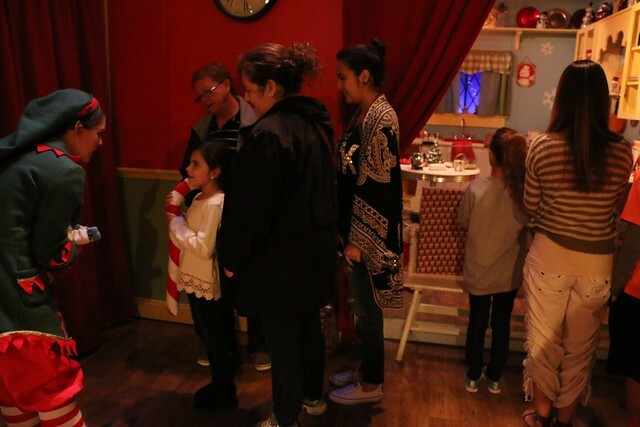 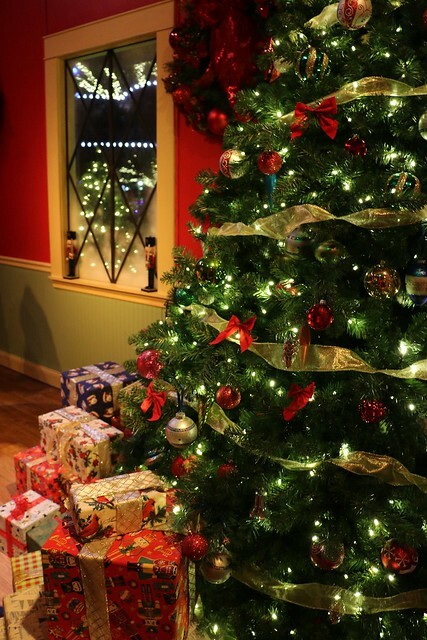 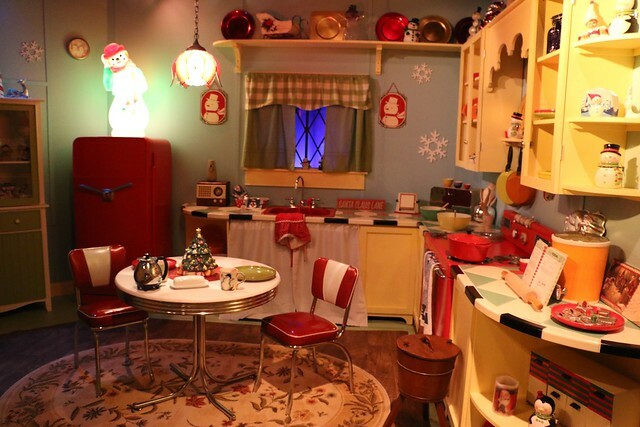 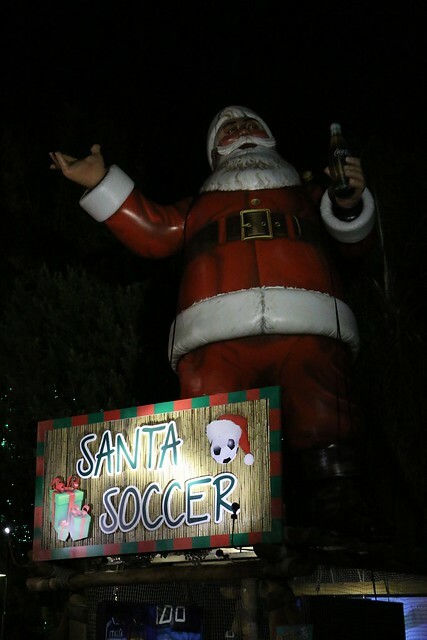 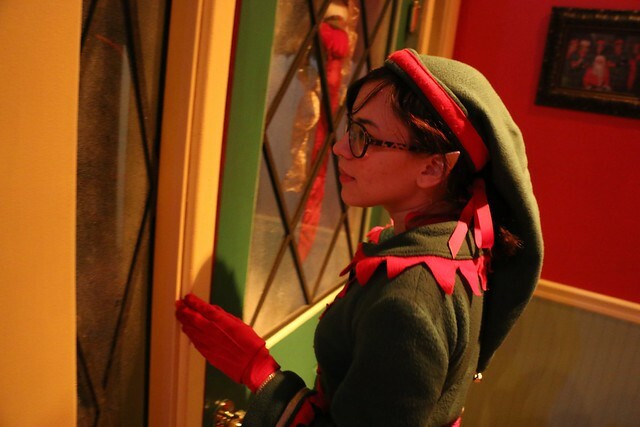 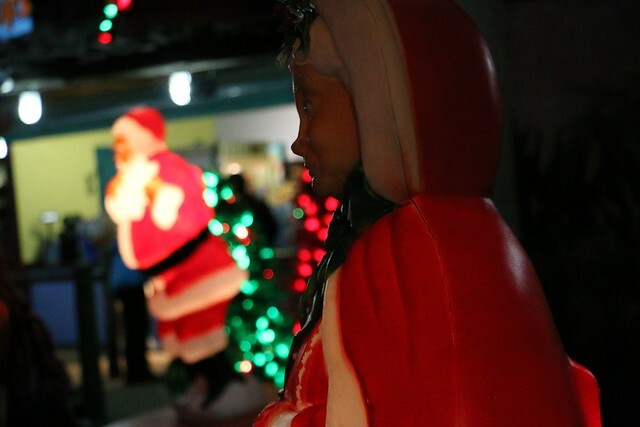 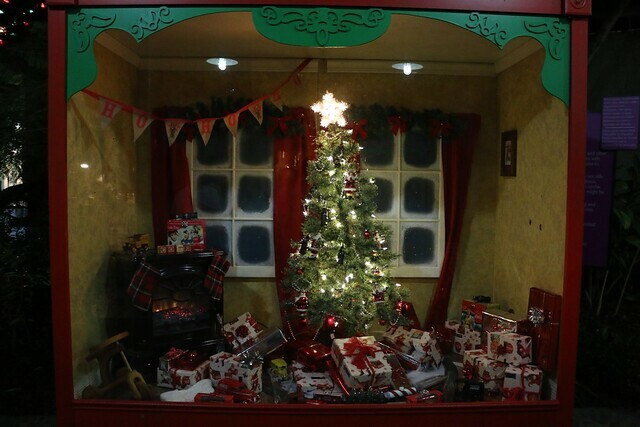 Among the highlights of Christmas Town 2014 is Santa’s house, still teeming with elves ready to bring their best holiday cheer before meeting the big man himself. 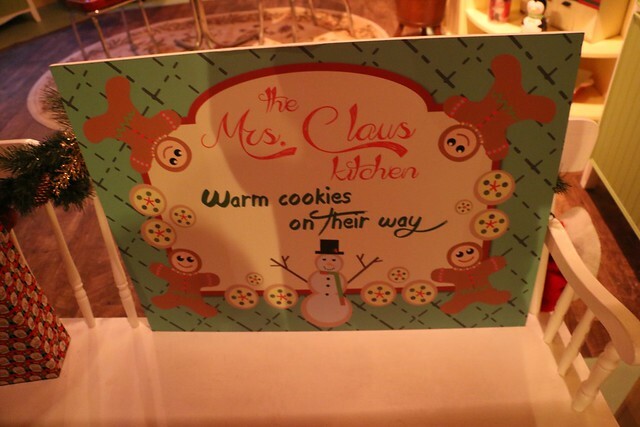 Mrs. Claus isn’t in her kitchen anymore, instead waiting at the end of the experience, but still giving out cookies. 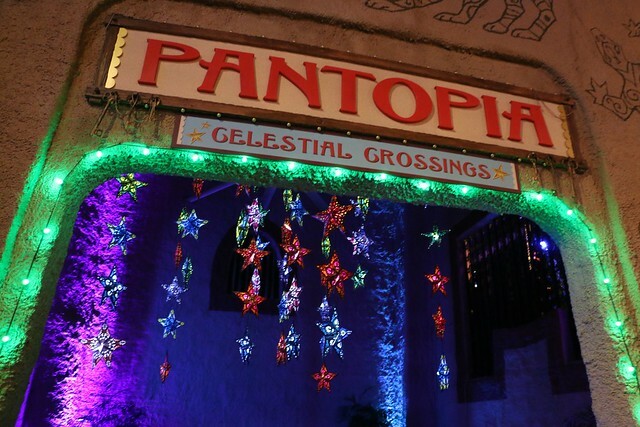 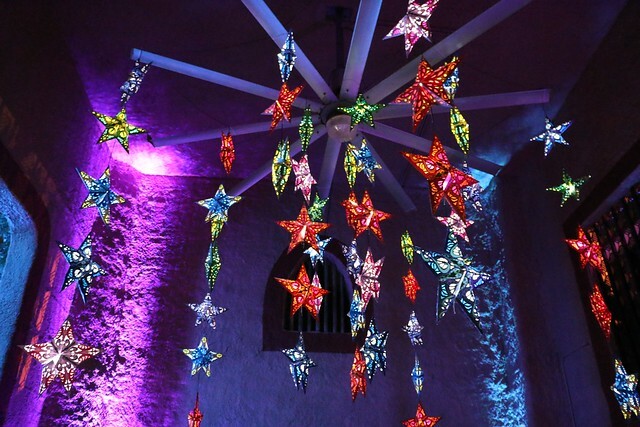 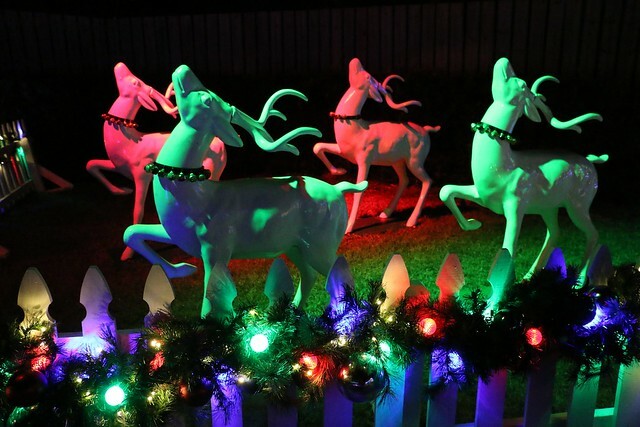 Pantopia is seeing its first Christmas this year with some fantastically unique blacklight decorations as part of their “Celestial Crossings” display. 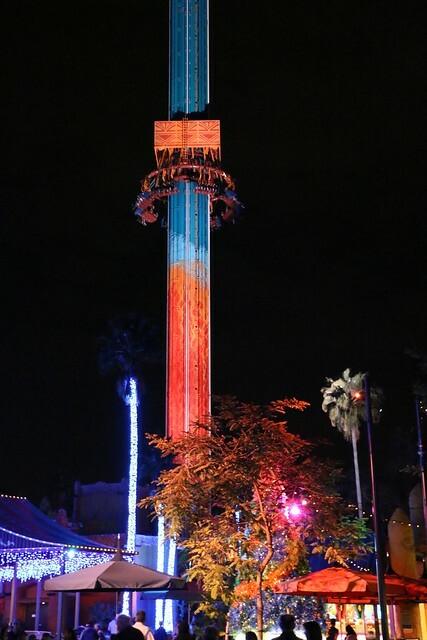 Falcon’s Fury is certainly still the center of attention in the park, drawing the longest lines of any the rides. 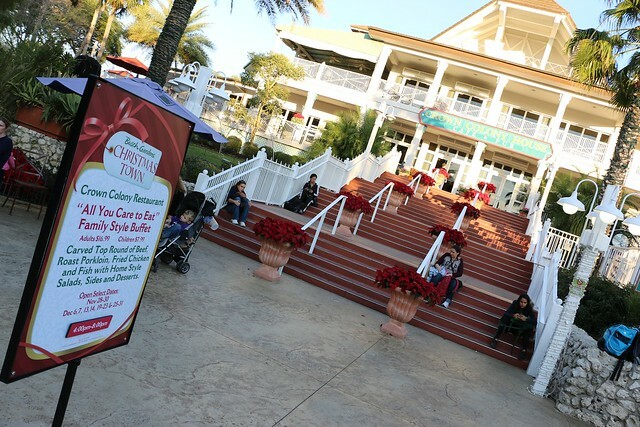 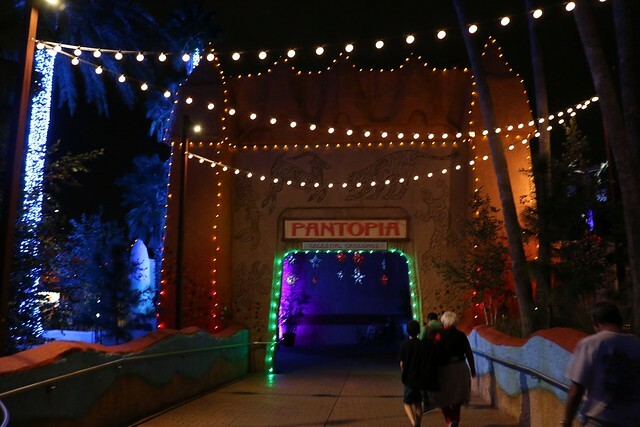 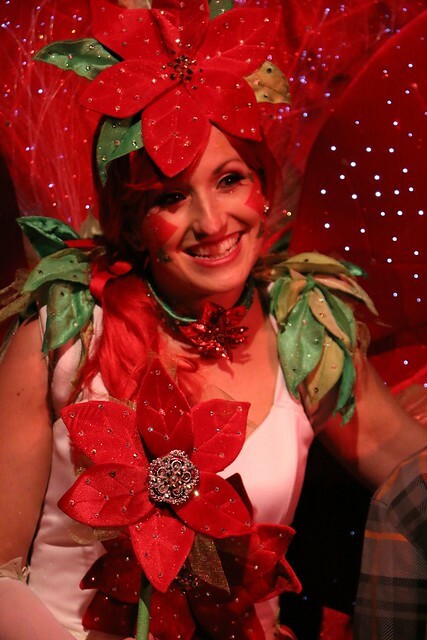 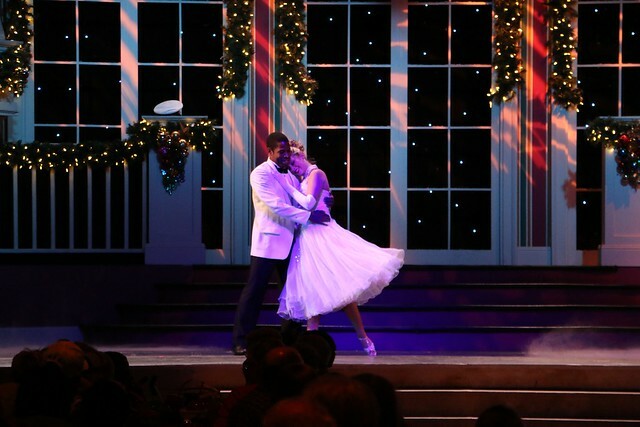 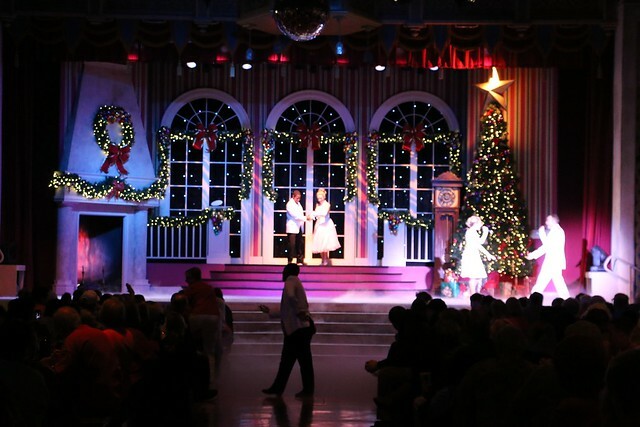 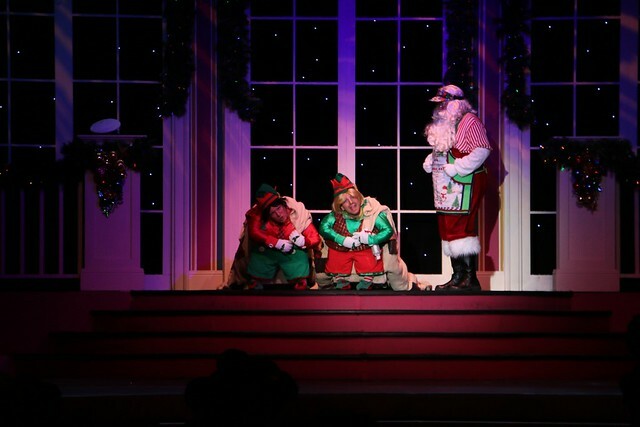 The Pantopia Grill also features a Christmas show starring Santa, some elves, and dancers. 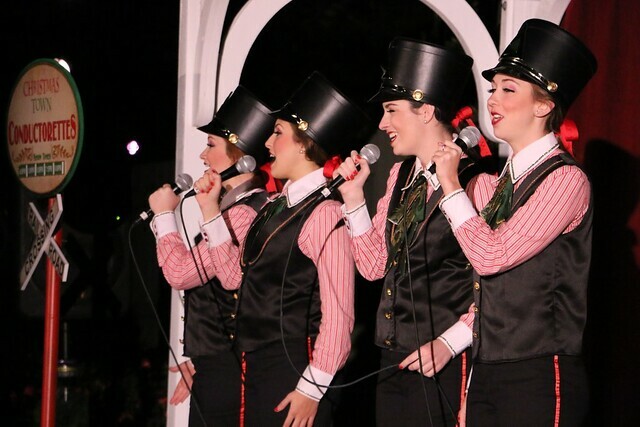 Some new characters and entertainment have emerged this year, including a poinsettia princess photo op and Christmas “Conductorettes” a capella singing group. 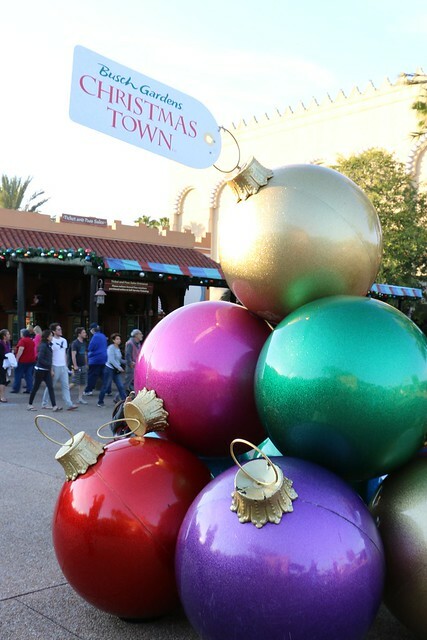 Holiday Hills still offers a fun retro spin on Christmas, though it has been reduced to a much smaller version of itself having moved out of the former Timbuktu area (now Pantopia) into the area surrounding Gwazi. 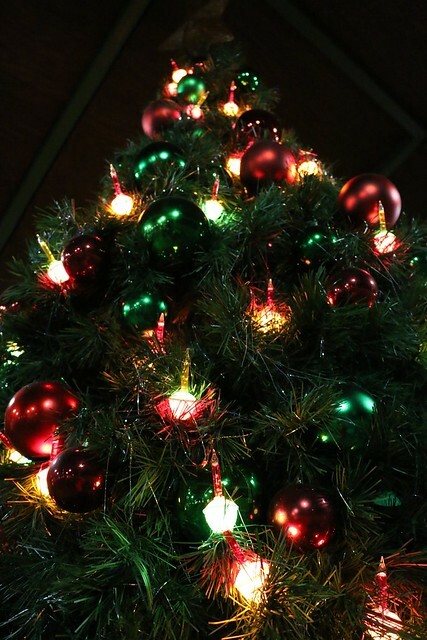 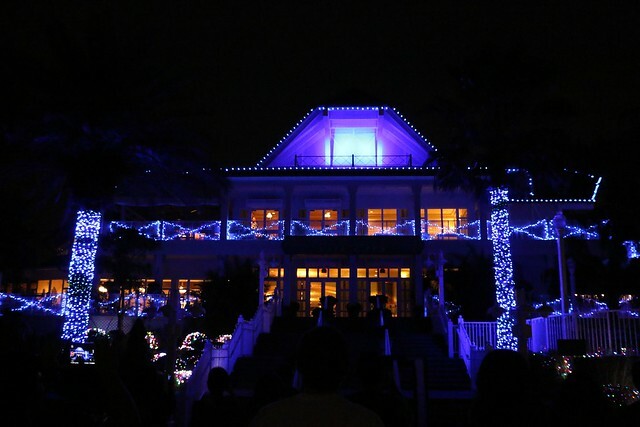 Dancing lights set to music are quite the sight on the Crown Colony House and Jungala tree. 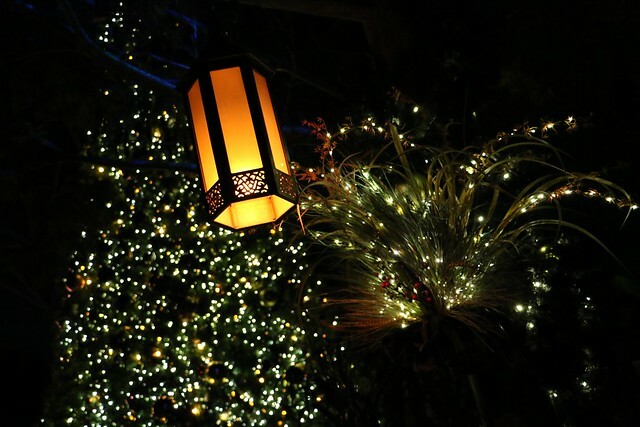 Though the event is still fun, it definitely feels reduced from the last two years. 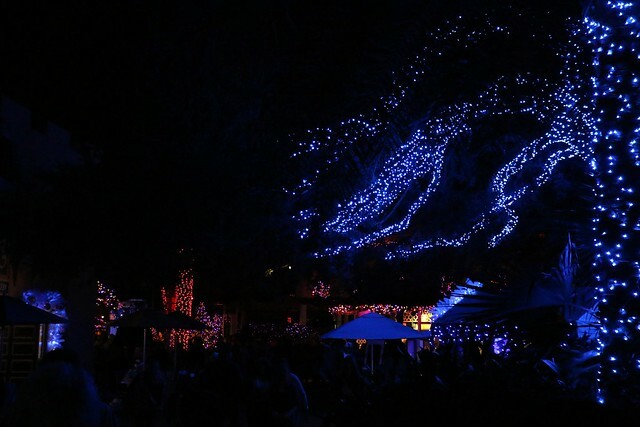 The lighted areas are fantastic to walk around but feel a bit more sparse. 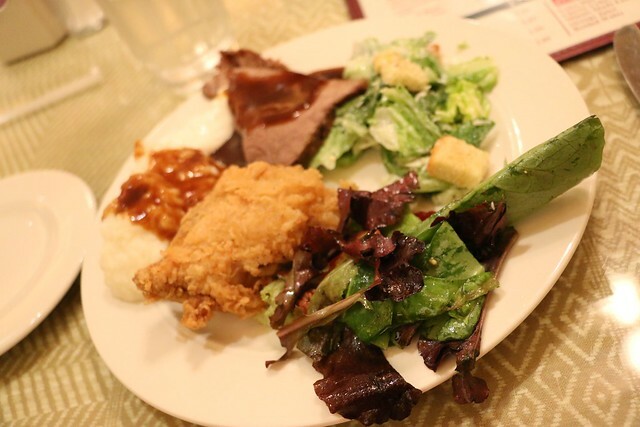 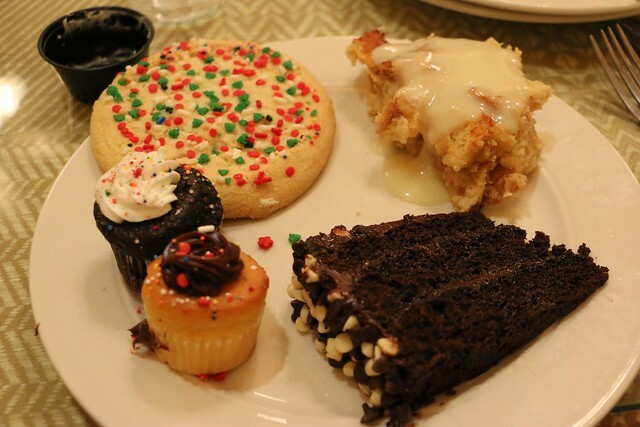 This year’s holiday buffet at the Crown Colony Restaurant is a must miss, serving barely edible food that’s “all you care to eat” – which is just about none of it… for $18. 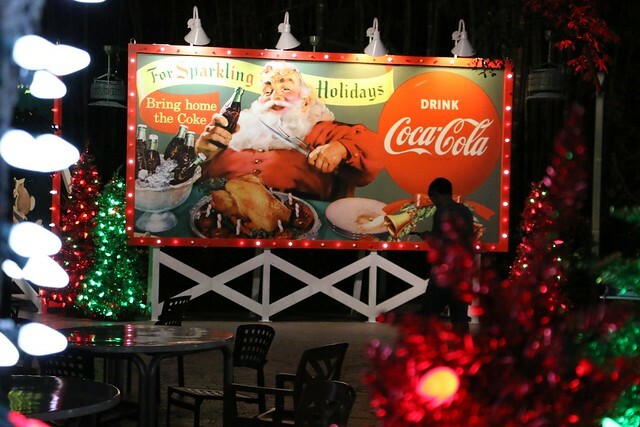 Christmas Town is still well worth a visit, even in its somewhat smaller form. 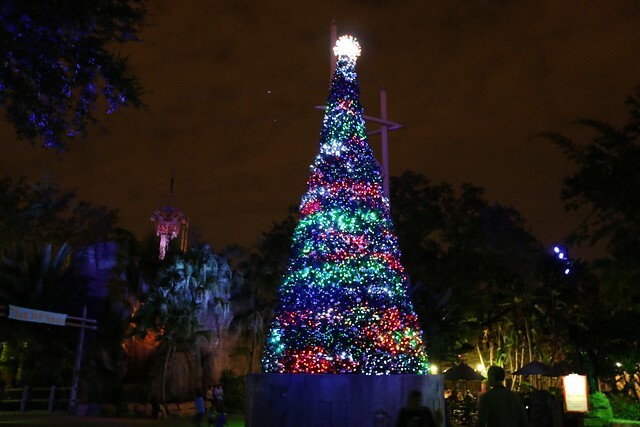 Like its sister park SeaWorld Orlando, Busch Gardens Tampa has largely filled its long pathways with lots of lights that keep the holiday spirit alive throughout each evening. 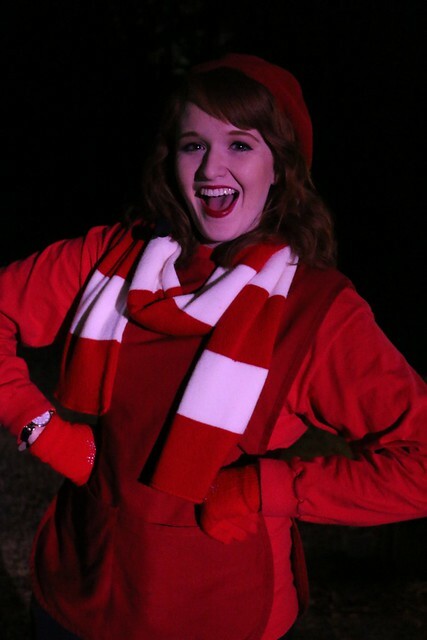 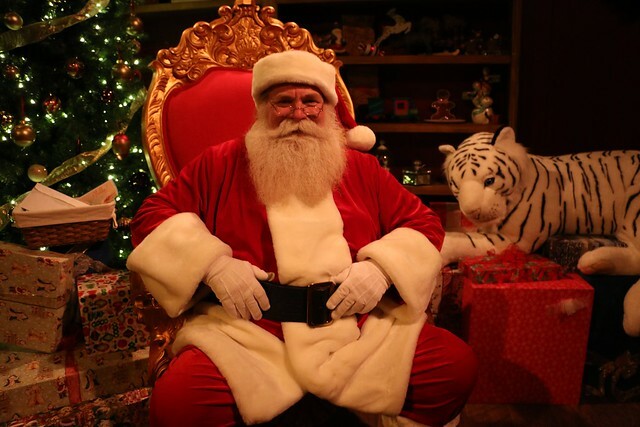 Add to that some enjoyable entertainment, particularly a visit to the big jolly man in red, and the event should be seen at least once before the season ends. 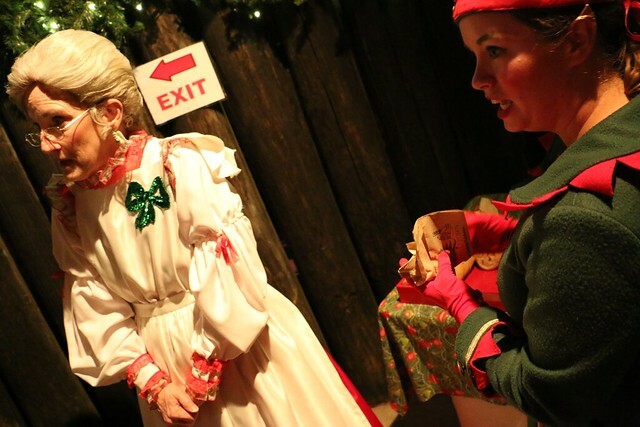 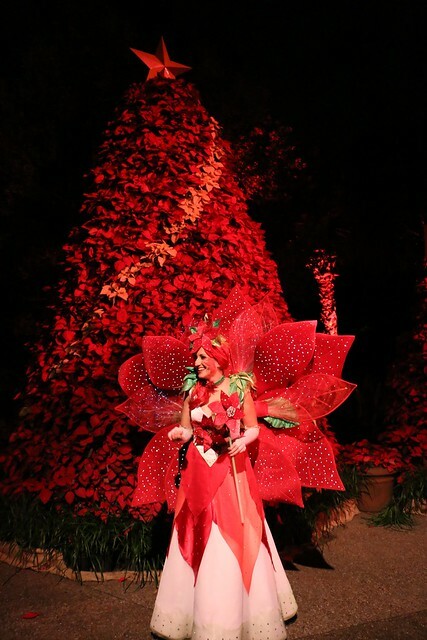 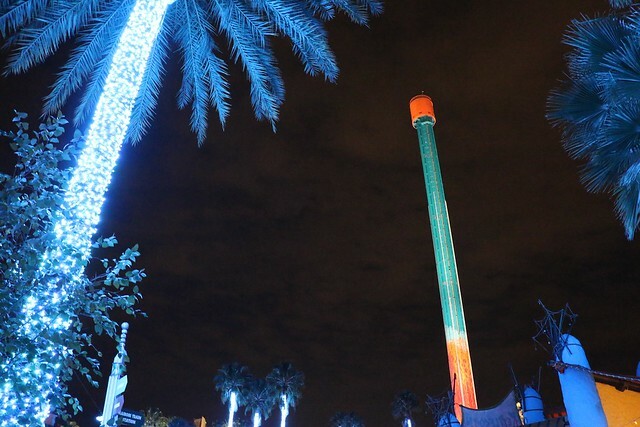 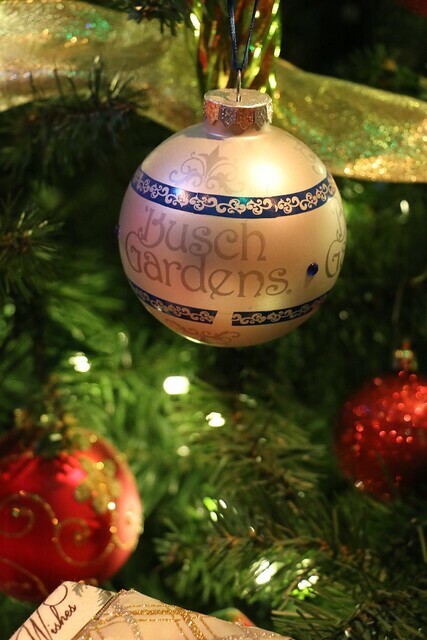 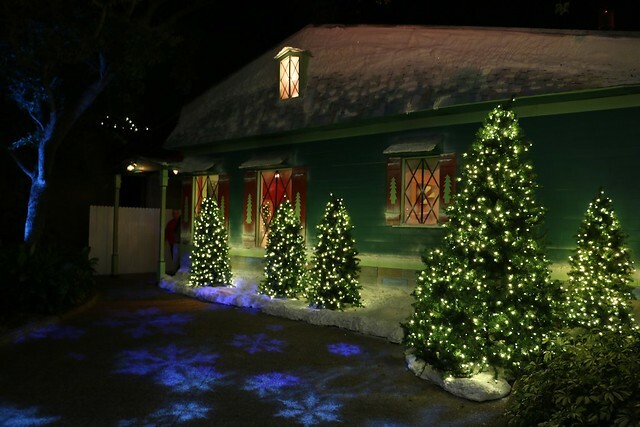 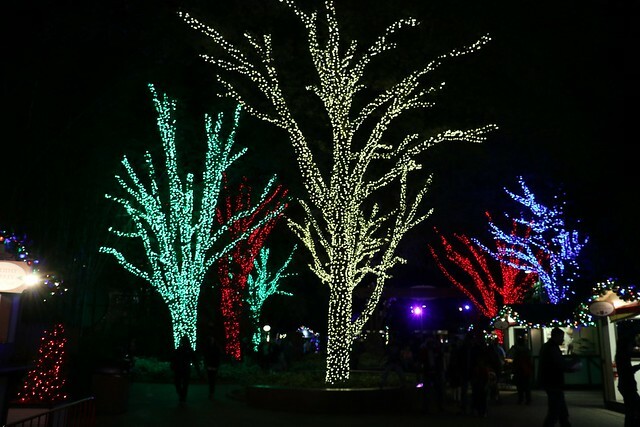 Christmas Town is included with Busch Gardens Tampa admission each night through December 31, 2014.